At last check this morning, both the 128GB and 64Gb were going to be available over the weekend which means they won’t ship until next week. So if you purchase one today, you won’t actually be charged until it ships but you get the sale price. 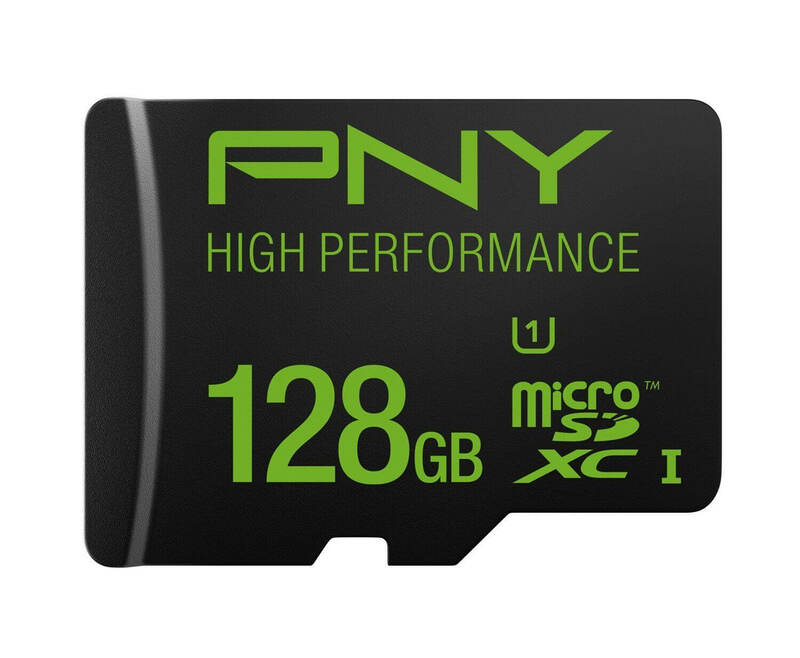 PNY has been in the storage game a long time and is likely a brand you have used or heard of in the past. They produce some great products and with a lifetime warranty, stand behind them.